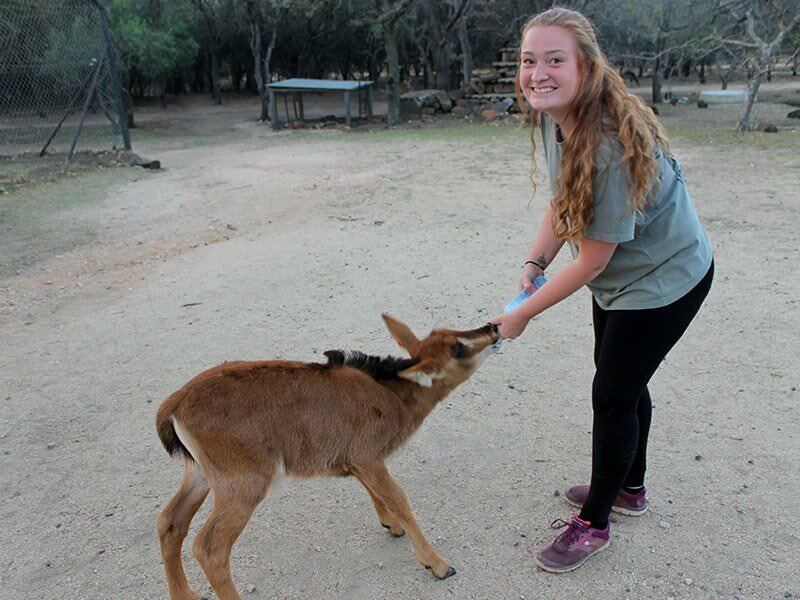 Our Animal Care and Conservation Field Trip to Africa provides your students the opportunity to gain work experience in both an African animal care and rehabilitation centre and with practical conservation work out in the wild. 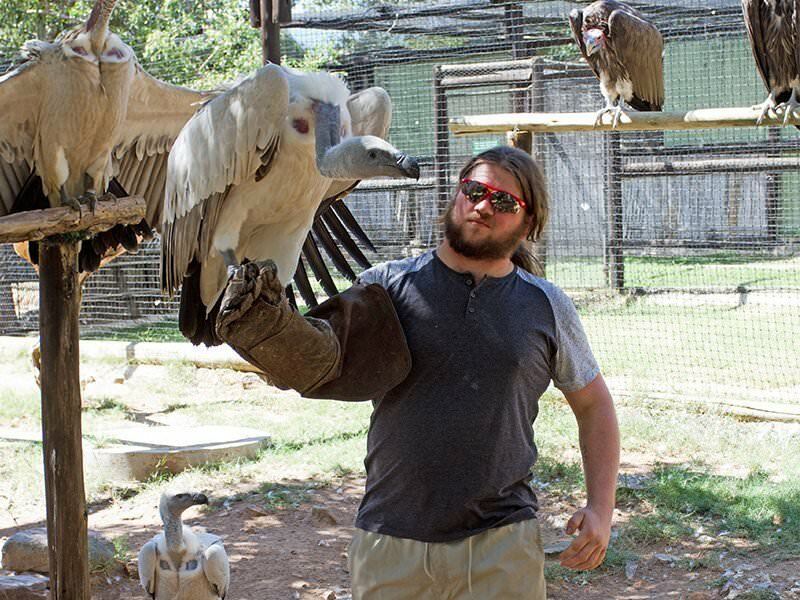 They will have the chance to work up close with a variety of wildlife, from rhinos and honey badgers to chameleons, that have been injured or orphaned and assist in their daily care. 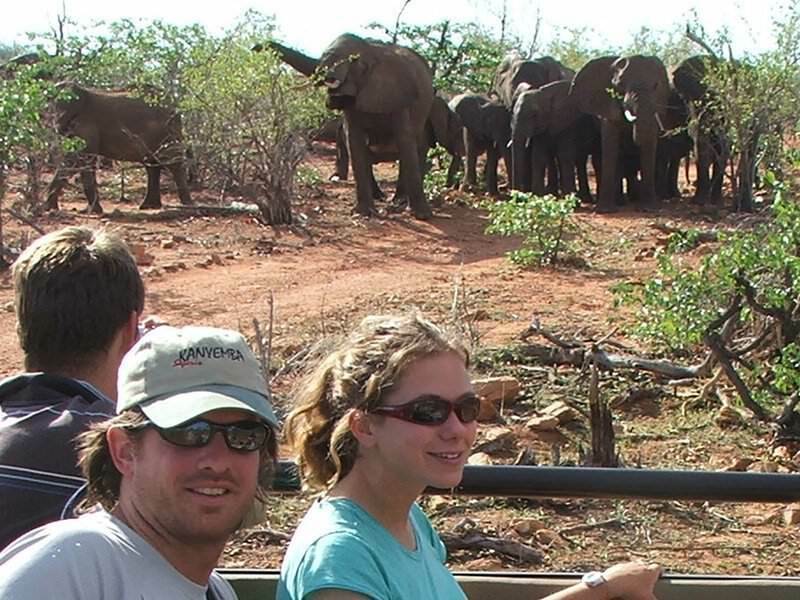 They will then experience wildlife in its natural environment. 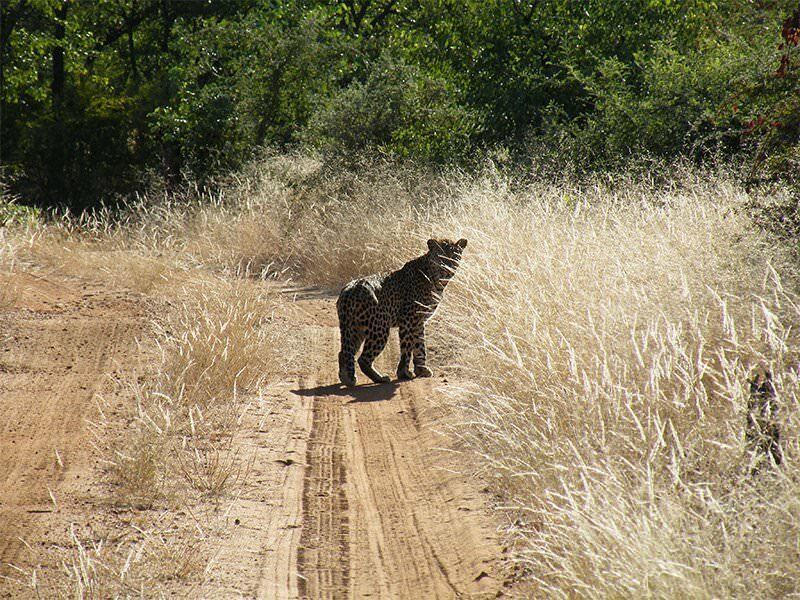 The African bush is home to a variety of species, including elephant, rhino, lion, leopard, giraffe, zebra and antelope. 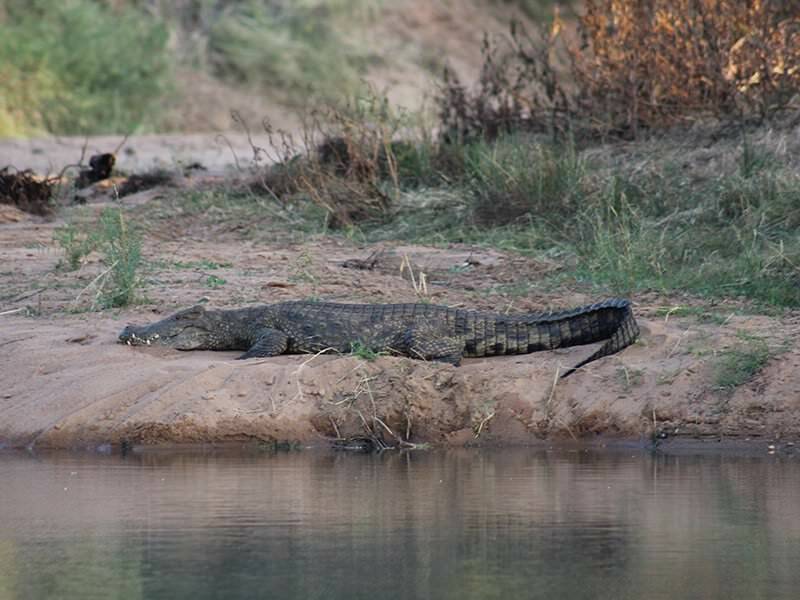 They will explore the incredible biodiversity of southern Africa during game drives, bush walks, nights drives and, depending on your bespoke itinerary, a sleep-out under the stars. 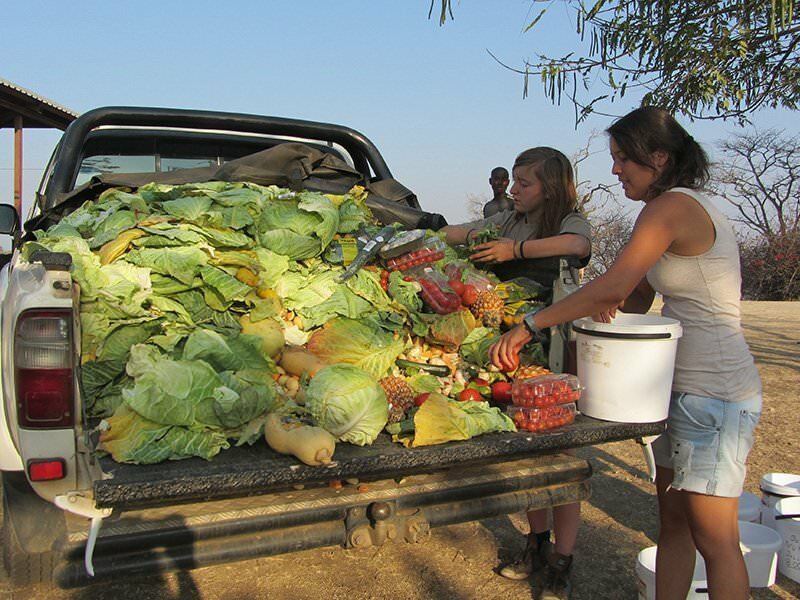 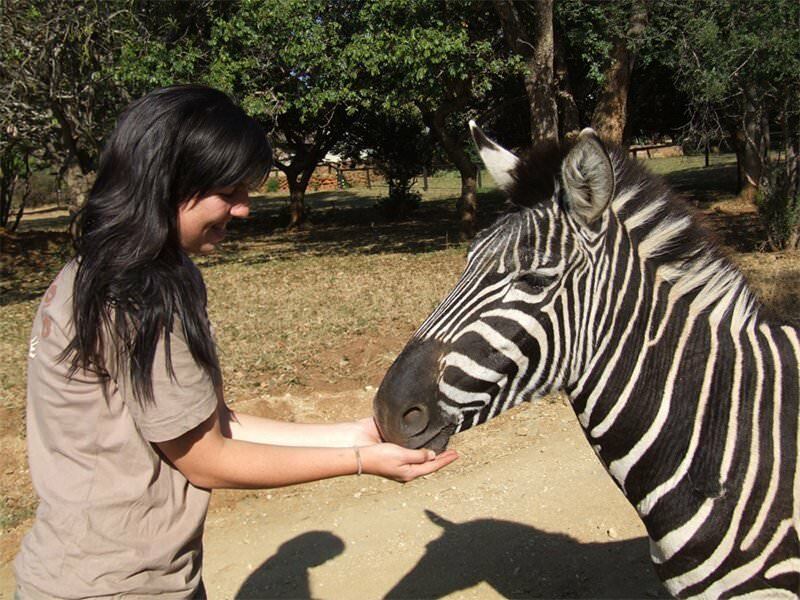 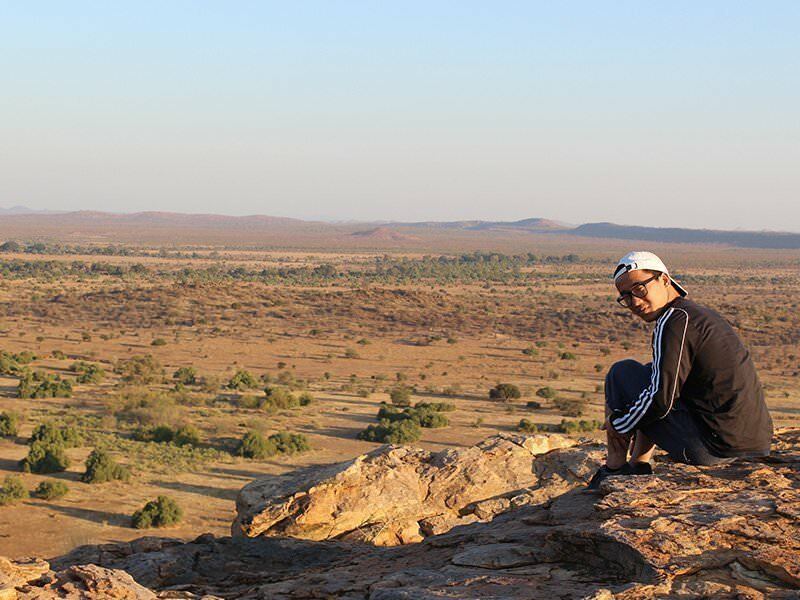 Designed to cater for the needs of university, college and school students targeting a career in animal care and husbandry, wildlife management or veterinary nursing, this field trip will give your students a thorough introduction to the diverse wildlife and habitats southern Africa has to offer. 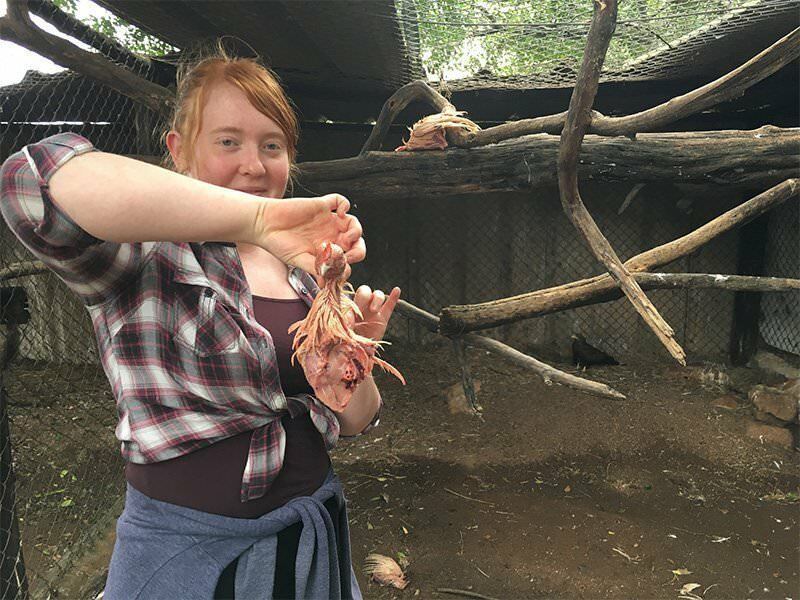 Your students will join the full-time team in a wildlife care and rehabilitation centre where they will help with all the hands-on animal care tasks. 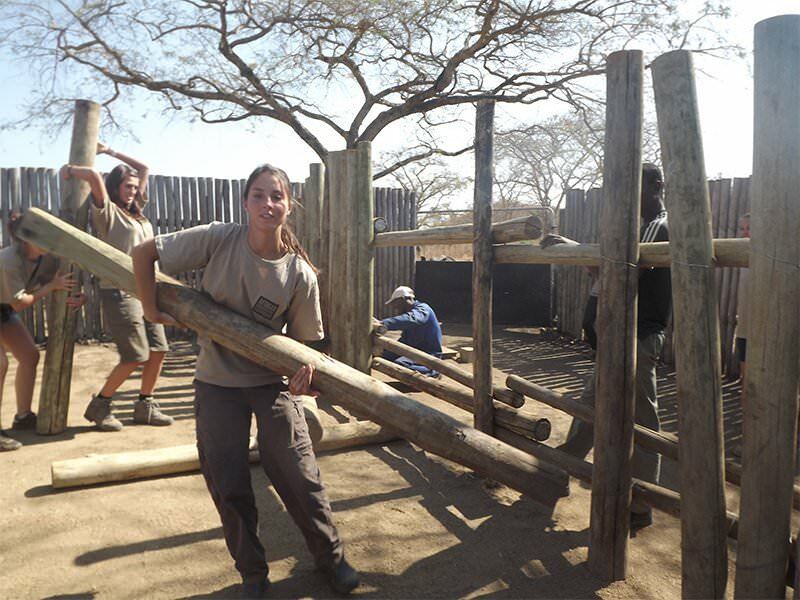 Learning from experienced professionals will give them a chance to develop real-world skills in animal welfare and management. 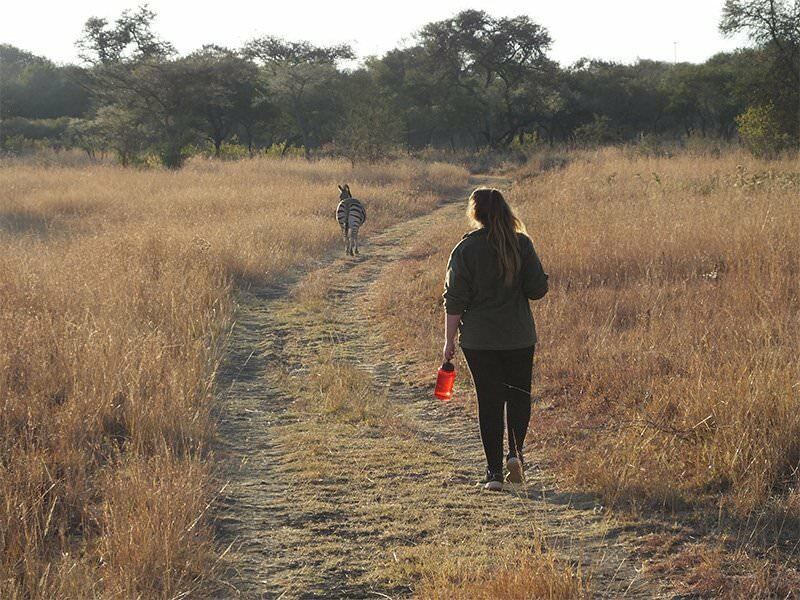 Your field trip will introduce your students to life in the African bush where they will research and monitor animals in their natural environment. 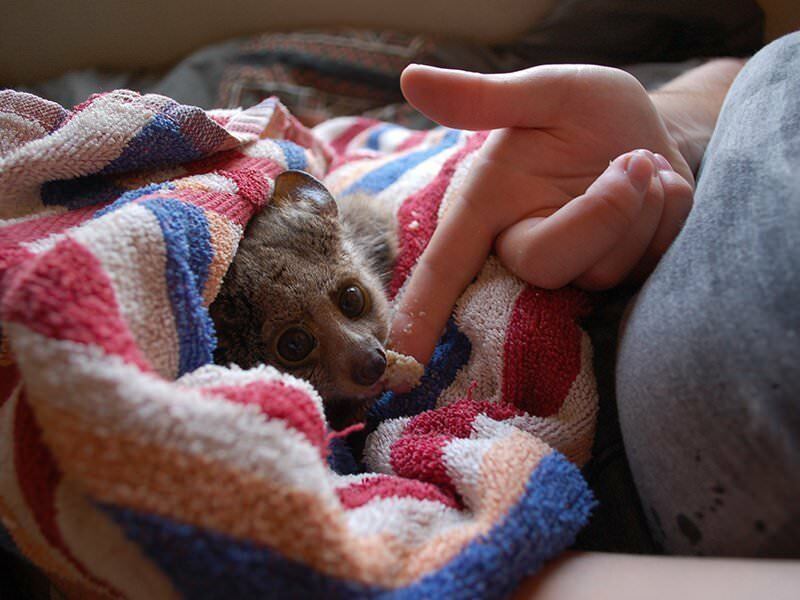 You will also spend time in a wildlife rehabilitation and care centre, working up close with animals that require treatment and care. 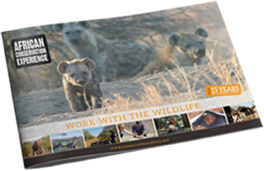 Help save Africa’s threatened wildlife. 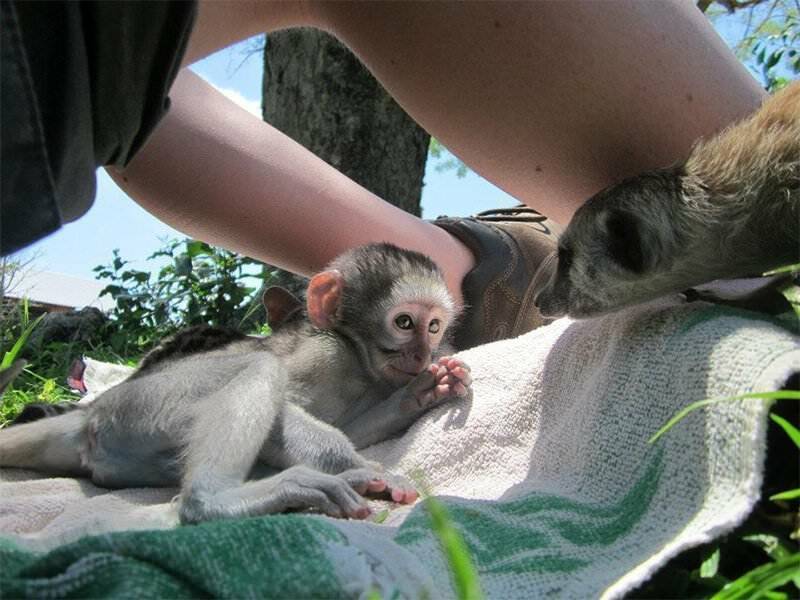 Monitoring and caring for animal populations and their environments is a vital element of wildlife conservation. 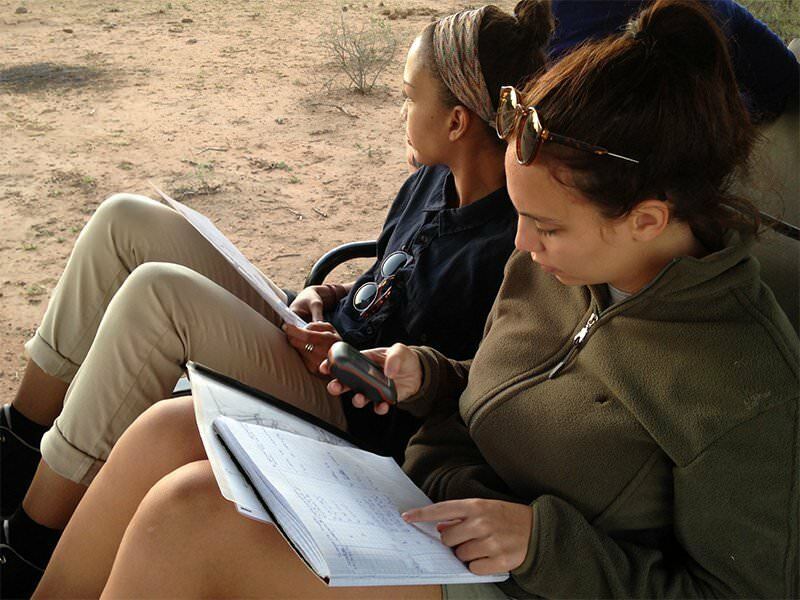 Whether your students are using camera traps to monitor species or bottle-feeding an infant rhino, they will be engaged with activities that are both relevant and real. 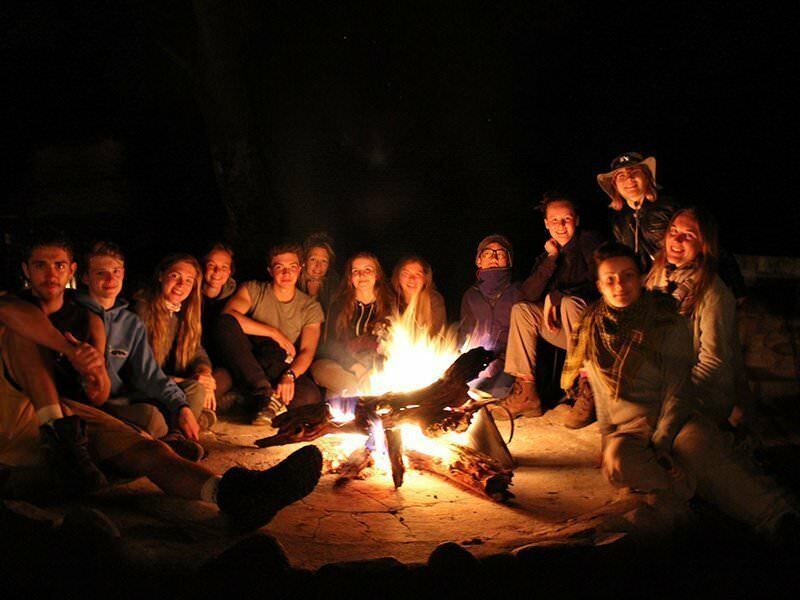 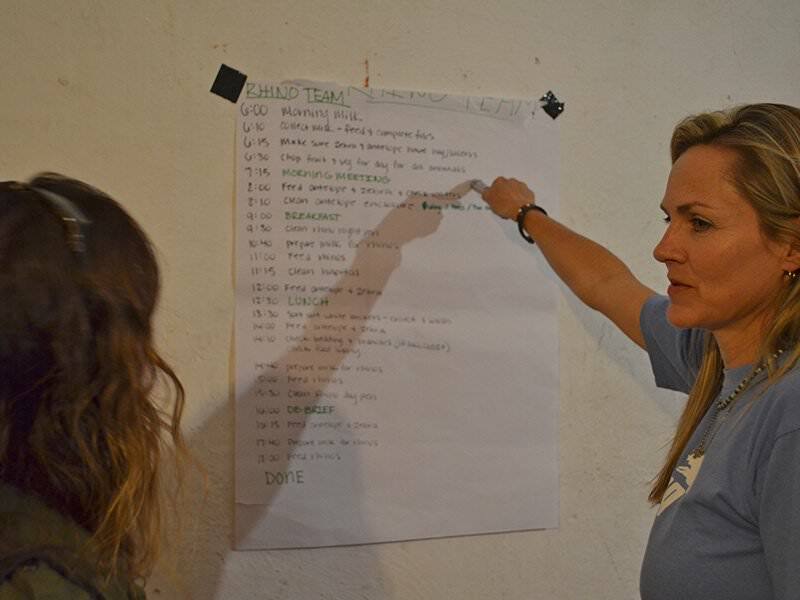 Throughout your expedition, your students will be applying their theoretical learning to real practical problems. 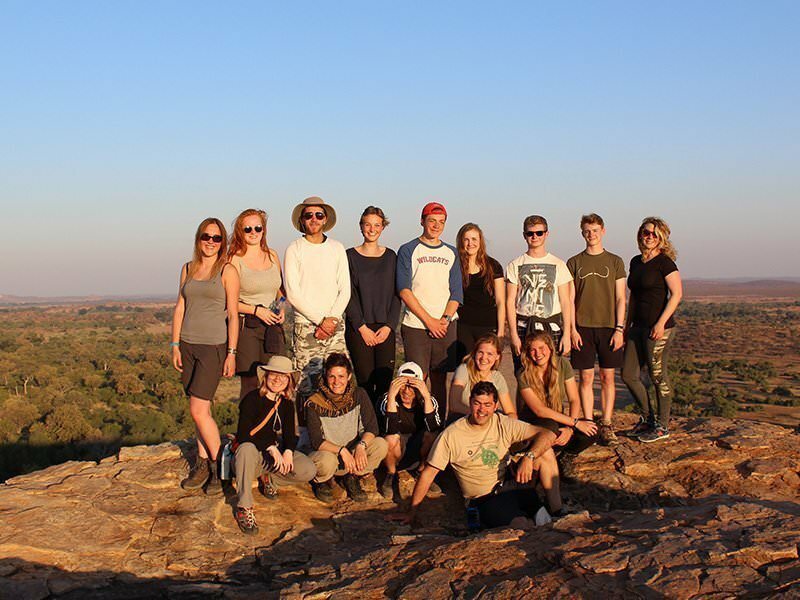 They will also have time to debate the ethical questions that working conservationists and biologists grapple with on a day-to-day basis.